I have been frantically shopping for my classroom next year. I have been teaching 6 years, and all I have are hand-me-downs! I bought borders for the bulletin board my first year, and since then, I have been rotating them and re-using them. This year I decided to take the plunge and buy some essentials that will make me feel like I am getting that "stylish" classroom that I see all over Pinterest and Instagram. I am sure there are others in this boat, and maybe a free $100 could help you???!!! 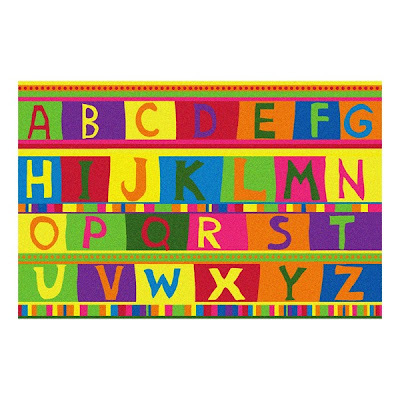 Here is a colorful, fun, bright floor rug, showcasing A-Z! 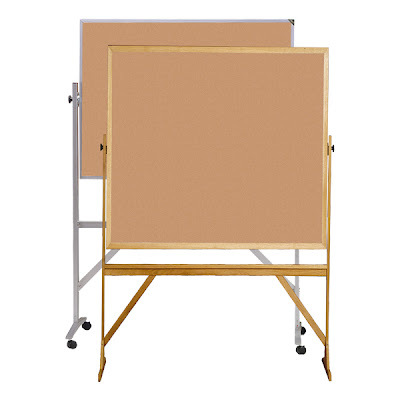 My wheels started turning when I saw this small, portable bulletin board. 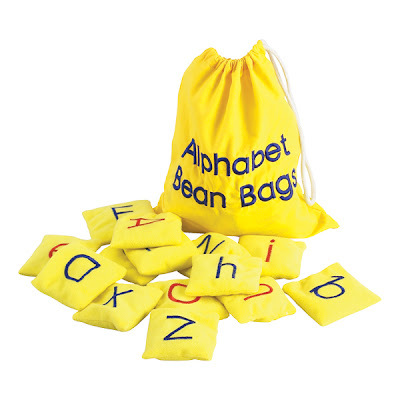 What if I used this to display weekly work, and could even roll it outside for a display when the parents are dropping off their kids? And I NEED one of these, because mine just broke! It's a storage bin that has 12 different drawers. I used mine for: each day of the week, to grade, to return, office, projects to work on, homework, to file, seasonal projects, etc. 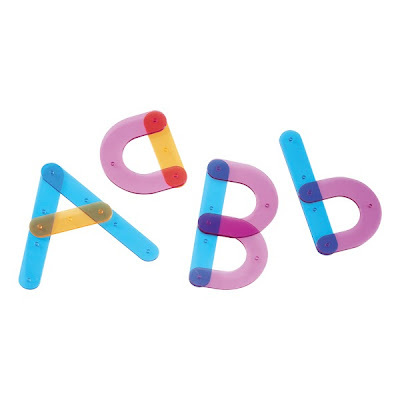 Here are some letter activity manipulatives that I would also LOVE to use in my room! If you want to win $100 to spend at School Outfitters, enter the giveaway below! Thank you for the awesome giveaway! I really love that cart. I have no storage in my room, so this would be perfect! Great giveaway! I follow you on TPT. Love the giveaway! I pinned your contest. Oh great giveaway! 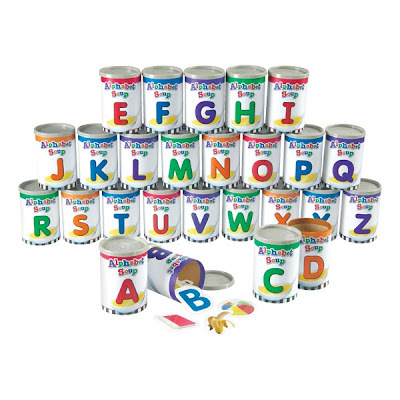 I do follow your TpT store! I follow your TPT store! :) I would love to win this! I love that rug! How awesome!! I follow your TPT! I would love to win! I follow your blog, store, and Instagram! I follow your store! Thanks for the great giveaway! I follow both your blog and your TPT store....LOVE!! I'd love to win! I follow your store! I am a follower of your blog, store, and FB pages. I follow your store and your blog! :-) Thanks! Awesome things! I hope I win!!!!! My pin link won't paste!!! Ahhhhhh! My Pinterest name is Beth Griffith Thouin. 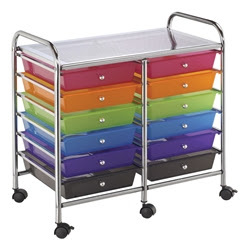 I was at Michaels yesterday and they had the storage drawers rolling cart for 29.99!!! Also, LOVE the portable bulletin board idea. I follow you on bloglovin, instagram and tpt! I love your stuff! What a cool prize! Would love to win! I follow by email and your TpT store! I don't do Instagram , should I? Would love to have one of those drawer organizer units for my writing center! Thank you for the giveaway! I love the rolling cart. I just bought a new one at Michaels this weekend. So excited for it!